Easter treats come in an array of delicious shapes and sizes these days and here are just a few of our favourites. 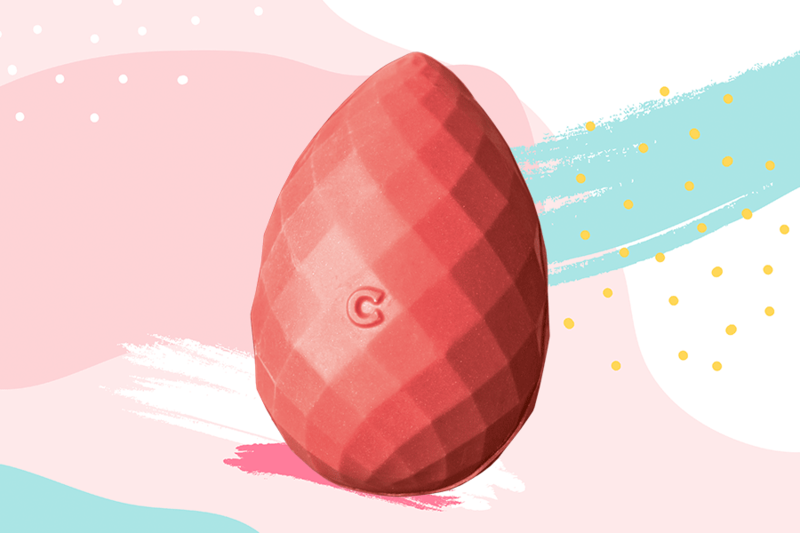 With its striking naturally pink colour, this Ruby chocolate egg is the new 4thtype of chocolate, with both a sweetness and fruitiness to it – no wonder that ruby is the hottest chocolate of the moment! 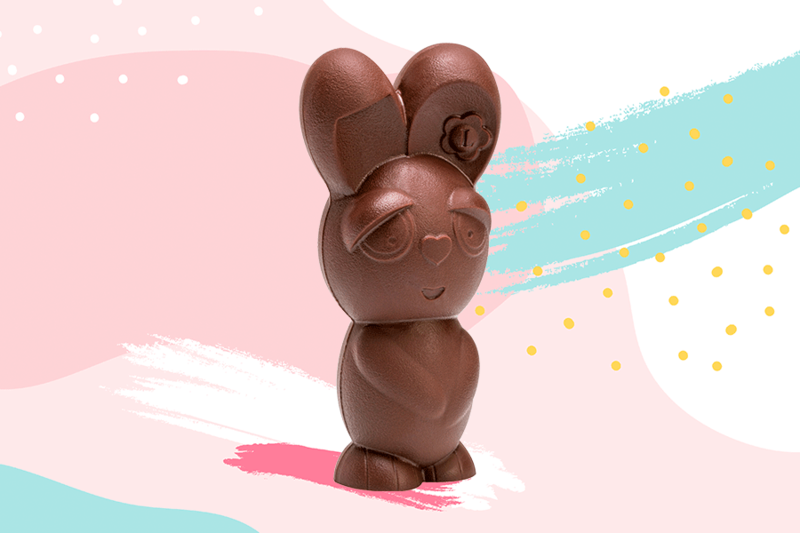 Ladurée’s iconic chocolate bunny returns for Easter. The thing that makes this even better is the fact that it is filled with Easter treats so it’s fabulous inside and out! 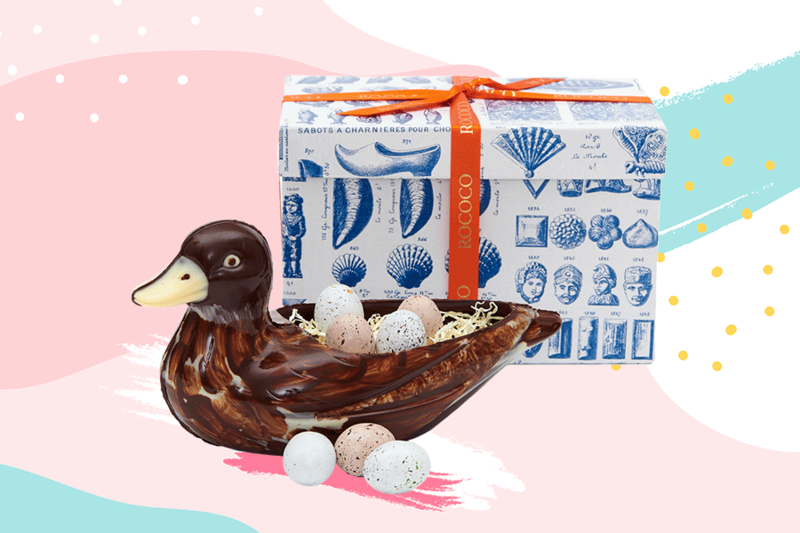 Hand-painted by the team of talented chocolatiers in London, this duck, filled with praline quail’s eggs, is the perfect gift for a friend. 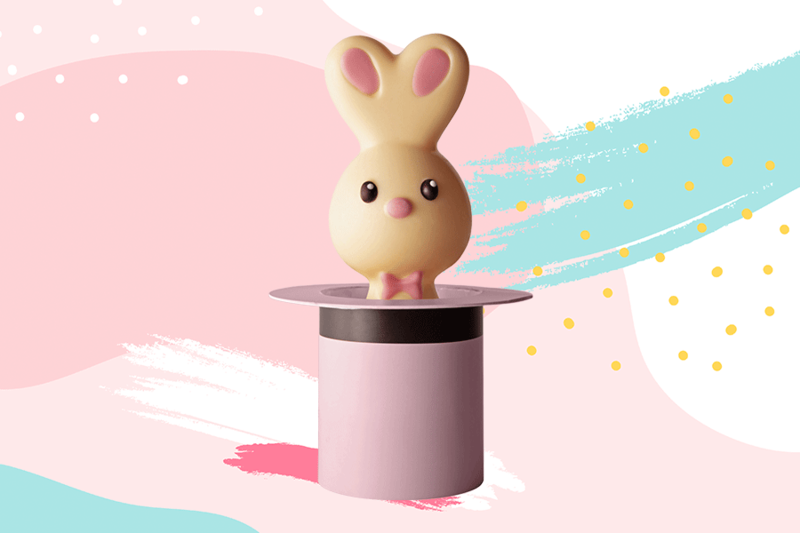 This small, mischievous bunny peeking out of a big hat is the star of Marcolini’s Easter collection. 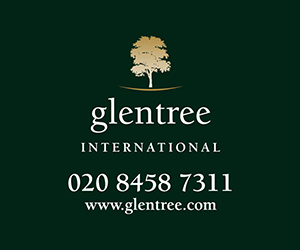 It is definitely one to add to the Easter Egg hunt! 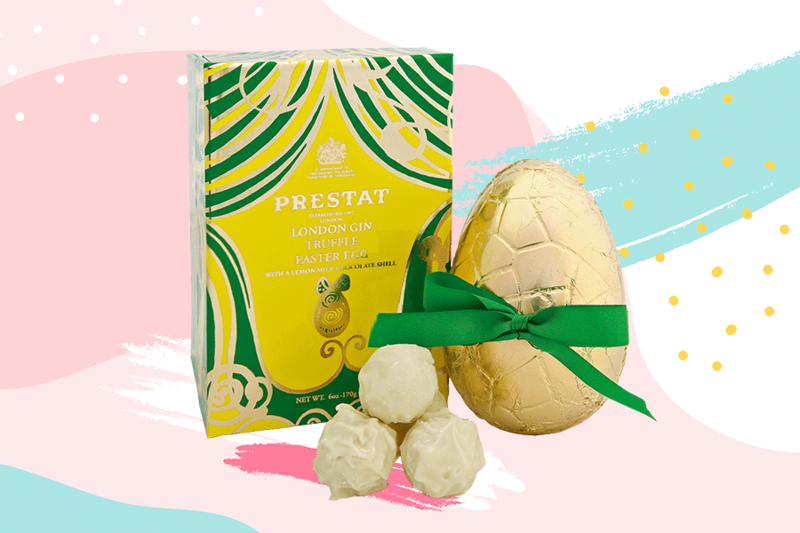 This extravagant egg is made from the finest milk chocolate flavoured with lemon oil. The truffles inside are made with ganache that has been flavoured with gin and Mediterranean lemon oil, and then covered in a creamy white chocolate. The magical fizz that tingles on the tongue serves as another homage to a London Gin and tonic.